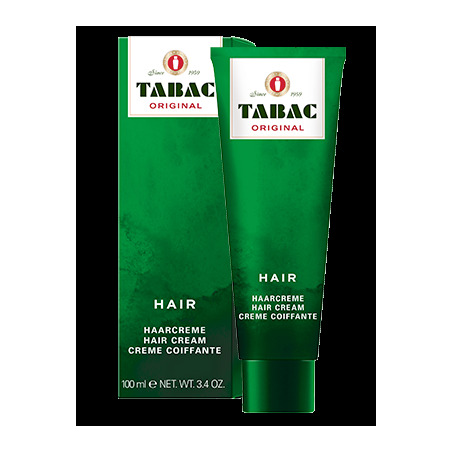 TABAC ORIGINAL Hair Cream – for confident styling. 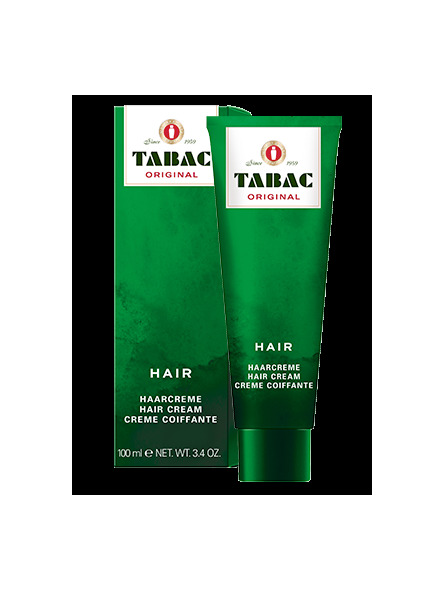 TABAC ORIGINAL Hair Cream makes your hair glossy and gives it a natural hold. Your hair will look smooth and well-groomed.